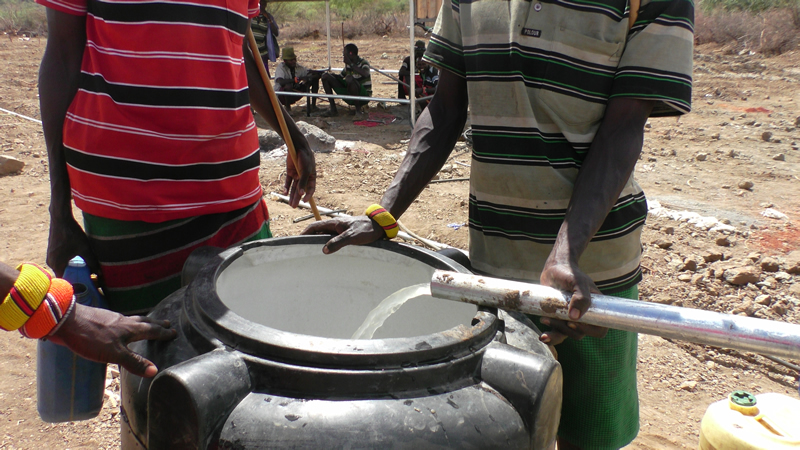 Current Projects | WORLD HOPE INC.
What if you had to drink this green slimy water everyday? What if you had to drink this green slimy water everyday? This is what the community of Orus was drinking for years and years. In February 2019, this community didn’t have to drink this water anymore? 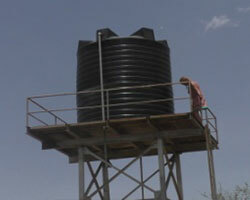 The community was SOO happy to get clean water! Their lives will never be the same again! 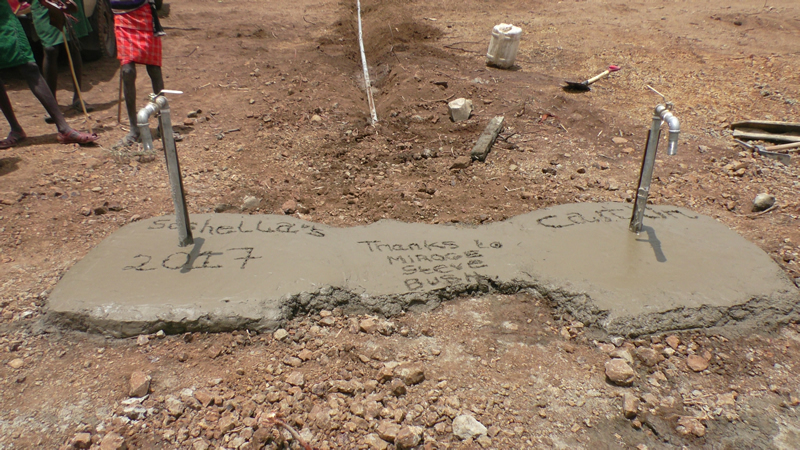 Caitlin is the name of our new well in the Siria community! We are so excited to share that we were able to drill a well over 700ft deep to provide clean water to these precious people. 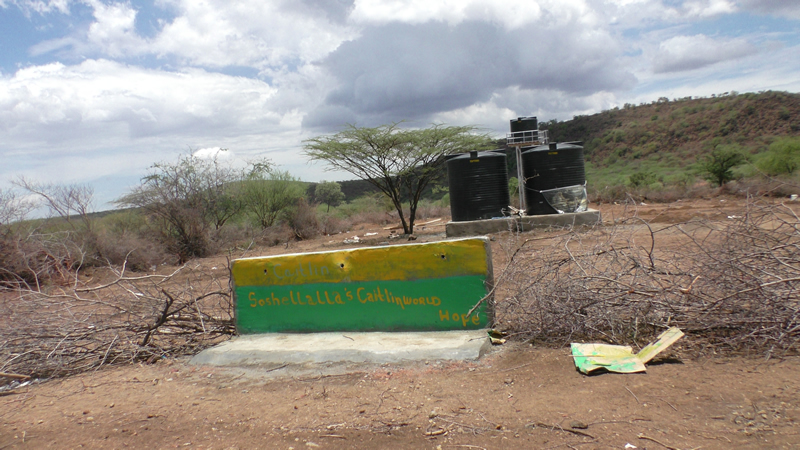 Siria is about 6 miles from our current well in Kokwo Toto, where the clinic structure is. 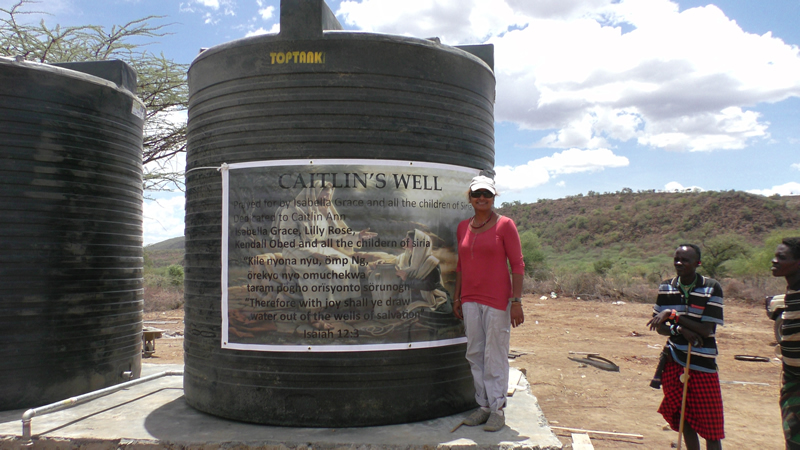 The first water from Caitlin’s well! Women coming to get the much needed water. No, the banana trees aren’t from Florida…the water point looks rather verdant because our neighbor planted banana trees to make use of any excess water from the taps…the world around this water point is very dry. On our recent trip to Kenya in February 2017, we were able to examine over 700 children and adults and dispensed eye drops, eye glasses, sunglasses, ophthalmic glasses, t-shirts, crayons, and lots of hugs! Hey were so excited especially about the t-shirts. I wonder what color t-shirts we should give to them next year? Here is our dear Janet, who came to me twice over two days with an ugly cut on her forehead from falling on rocks. 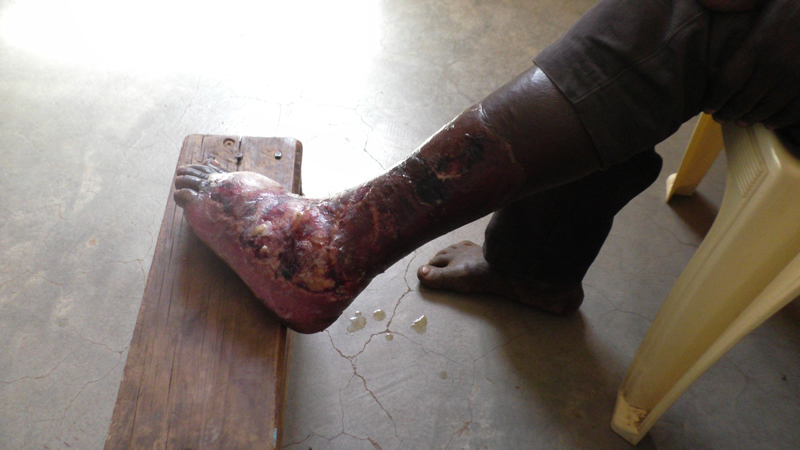 The ground is covered with rocks and thorns and the children run and play on this terrain, so it is not uncommon that there are injuries quite often. Some cookies and juice was just what the doctor ordered after receiving treatment. 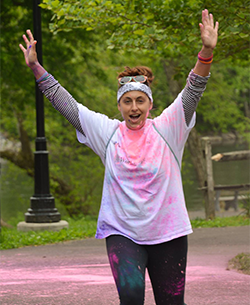 We had a blast at our second annual All for Kenya 5 K Color Run at the Pottstown Riverfront Park on May 21, 2016! Thank you to all of our supporters, sponsors, and runners who walked the distance for the children of Northeast Kenya to provide them with WATER, food, education and healthcare! A special thank you to our volunteers who sacrificed their time to make the event a great success. 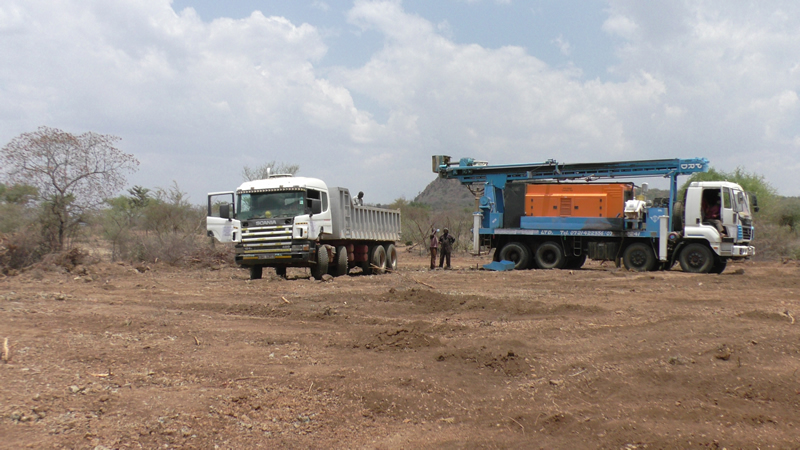 We are well on our way to drilling another solar well to help our beloved children of East Pokot! A special thank you to our sponsors! Please stay tuned for our race date next year! See our facebook page or public group page worldhopeinc.com for more pics! What a wonderful trip we had to East Pokot, Kenya in February 2016! Accompanied by Wilson, Peter, Michael (my son from Honduras), Dr Rono Kipkemboi (an ophthalmologist from Kakamega), we were able to examine 500 children from 5 different schools (Lotita, Orus, Kokwo Toto, Katungura, and Siria)! We hired four wonderful helpers in Kokwo Toto (Edwin, Tiko, Timothy, and David) who aided us in handing out T-shirts, lollipops, notebooks, pencils, crayons, and coloring paper to our precious children, many of whom were overloaded with these gifts and we had to tape their goodies together so they could make the journey home! We were also able to examine 100 adults at the eye clinic as well. 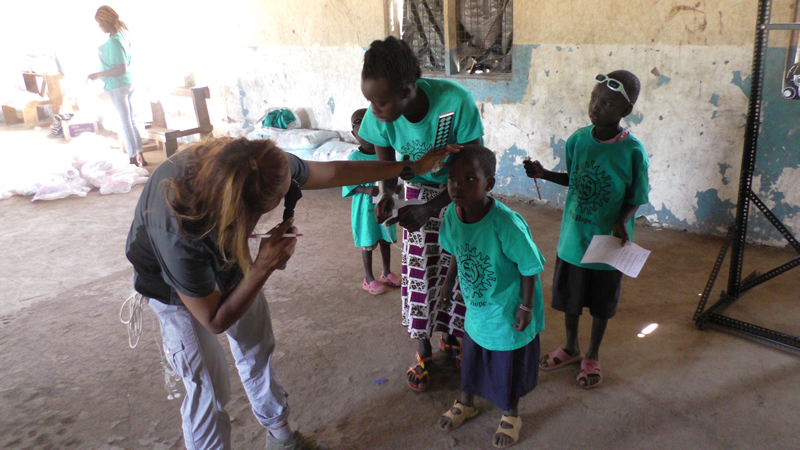 Besides the refractive errors, we were able to treat viral, bacterial, allergic conjunctivitis as well as trachoma. 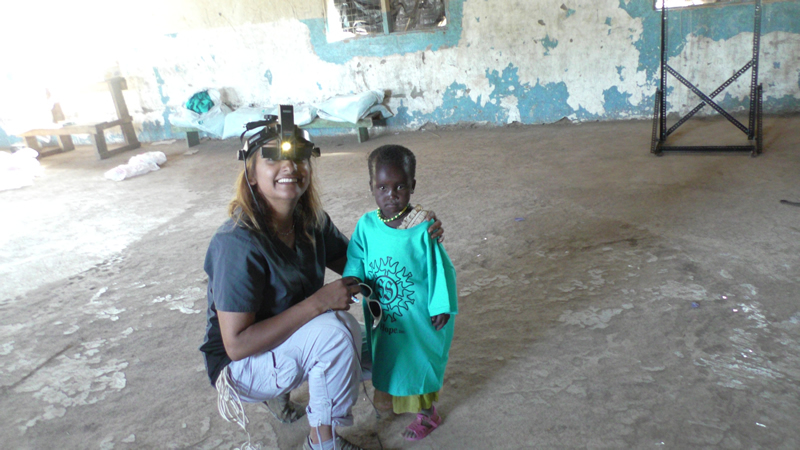 Dr Rono and I screened for cataracts and will return next year to perform cataract surgery. 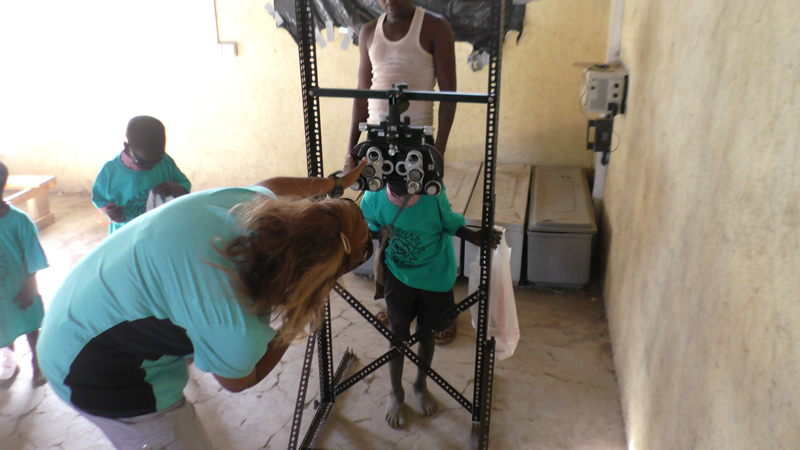 We dispensed over 500 drops, 700 sunglasses, and 300 ophthalmic pairs of glasses. 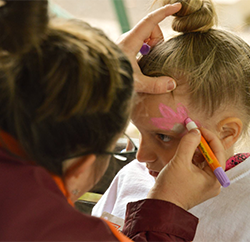 Most of all, we were able to spend time with the children we so love! Please see below. 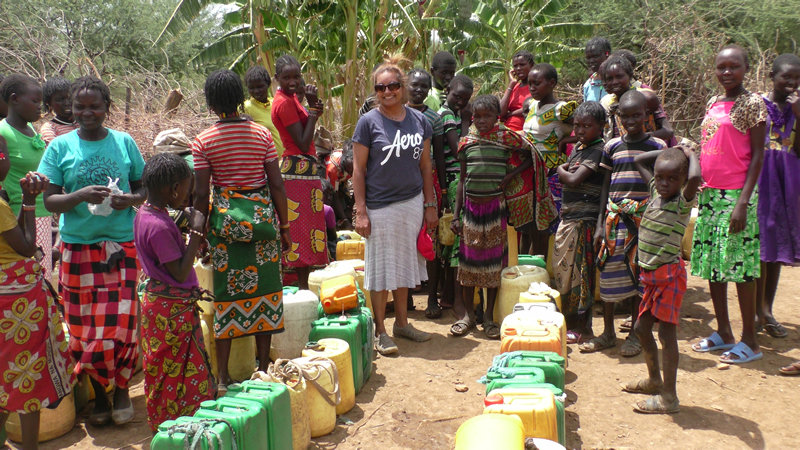 Here I am at one of our local communities, not far from our town of Kokwo Toto, where we have a clean water solar well that we put in in 2010, which is yielding 10,000 liters of water per day…music to our ears and life to our community…this is in Siria, where there is no water and little schooling available. Because there is no clean water in this area, the school teacher is scarcely found and school may take place maybe two days out of the week. These children travelled miles to come and see us here today. They waited patiently and quietly to have their eyes dilated! This little baby had a bacterial infection due to lack of clean water. I lavaged her eyes with saline and sent her mother home with anti-bacterial drops to use for a week or so. First, I thought this little child had brought some pineapple juice to school. 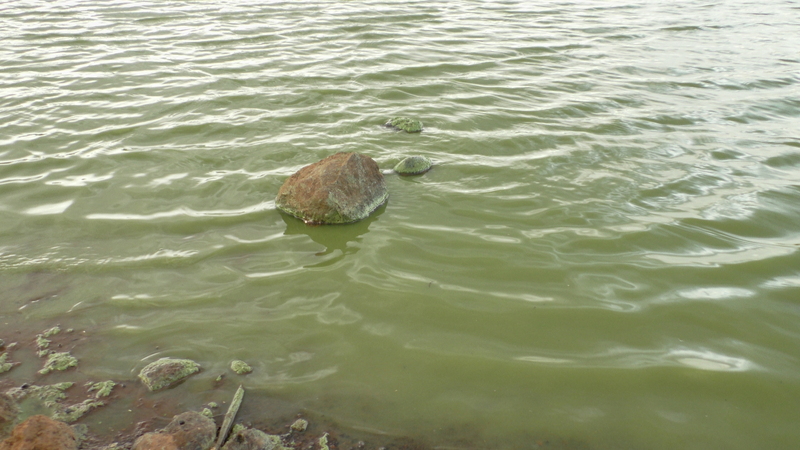 Guess what it was…the only water source in the area yields this murky water, rife with virus and bacteria. 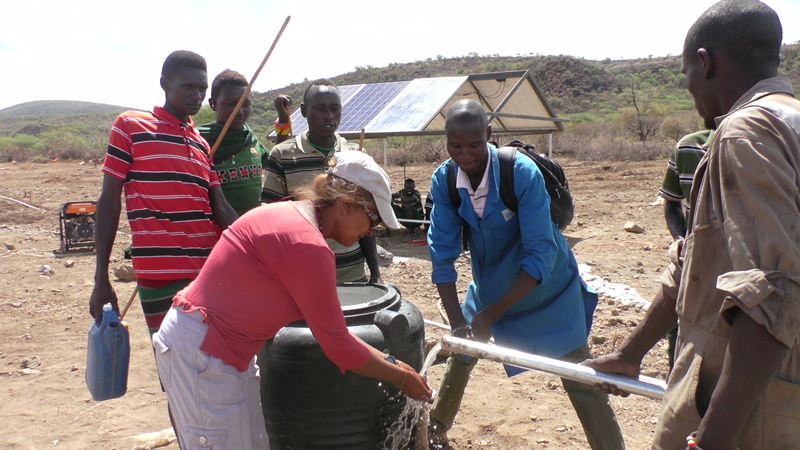 The children and the community come daily to the three water taps that provide the artesian water from our solar well to get the much needed basic need for life. There are two tanks, one on the ground and this one which is just about 40 feet high to create the pressure needed to disseminate this liquid gold. This picture is representative of the five schools that we visited. 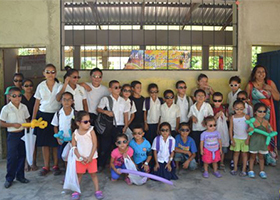 Each child received a pair of sunglasses, ophthalmic pair of glasses if needed, a T-shirt, notebook, crayons, pencils and coloring paper. The most important thing to them was the T-shirt. They loved it! 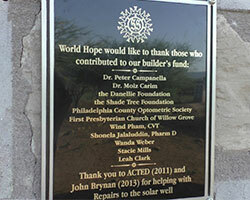 Thank you to our sponsors who helped us build the clinic years ago! 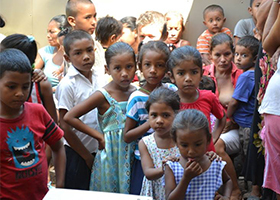 World Hope partnered with Transforming Honduras to offer eyecare and love to the children of several impoverished communities in Honduras in August 2015. Honduras means “deep waters” and the deep need for love was indeed something we saw in the faces of the 300 children that we examined. 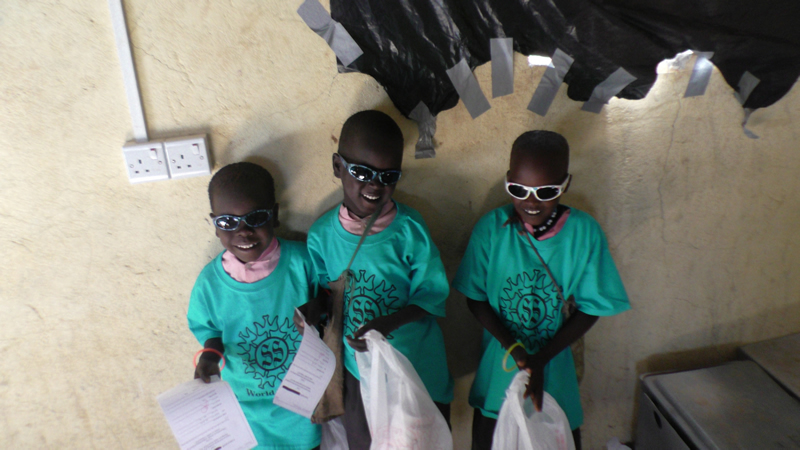 They were delighted to see things they had never seen before after receiving glasses for the first time. One child said “mucho mejor” when he put on a pair of glasses to see the board. We all know that means “much better”. The sunglasses were definitely a hit! Please, let us know if any of you are interested in joining us as we return there in August 2016. Please visit our facebook page to see more photos of that trip! It is has been an exciting year so far! 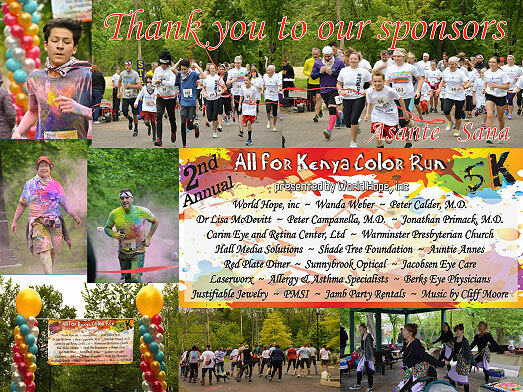 Did you get a chance to join in the Color Fun for the first annual All for Kenya 5 K Color Run? Thanks to all of you who came and supported the children of the Pokot tribe in Kenya to provide them with food, water, education, eyecare and healthcare. We are SO grateful for your support! We were able to donate to our local missionary from Light of Life Mission to facilitate the implementation of all the necessary details in Kenya to support our children! Please, visit the public group facebook page worldhopeinc.com to view more pictures of the race. 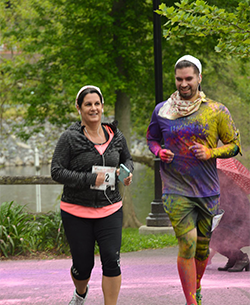 We are looking forward to doing another run next year! Stay tuned for details. 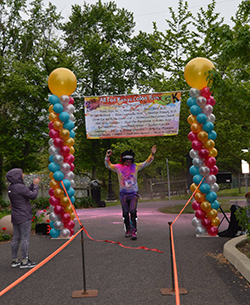 Thank you to our sponsors Carim Eye and Retina Center, Red Plate Diner, Hall Media Solutions, Dr Lisa McDevitt, Allergy and Asthma Specialists, Dr Peter Campanella, Jacobson Eye Care, Sunnybrook Optical, Laserworx, Berks Eye Physicians, Shadetree Foundation,Hahn Exteriors, PMSI Comprehensive Healthcare for Life, Blazinbass Productions, and World Hope, inc. We SO appreciate your support and we wouldn’t be able to do this without your help! 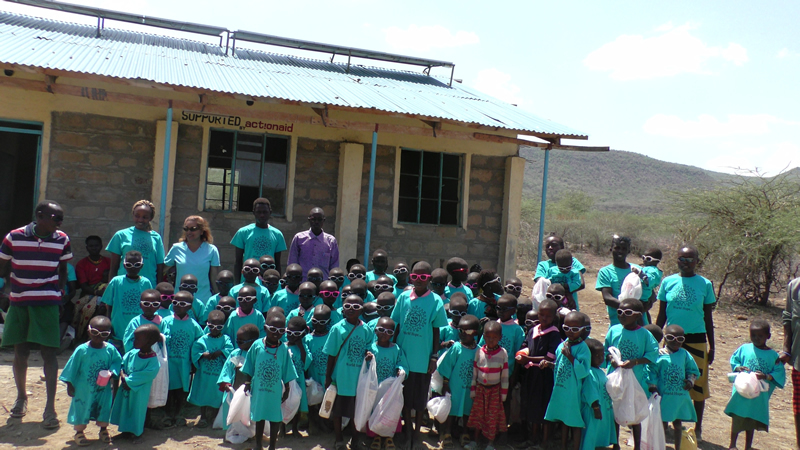 The children in Kenya say a BIG THANK YOU! Dr Soshella Jalaluddin was able to share the work of World Hope/Light of Life Mission with the Rotary Club of Ambler on May 20, 2015. 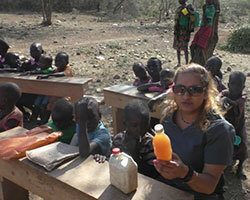 She hopes to return again next year to update them regarding our children in East Pokot!. 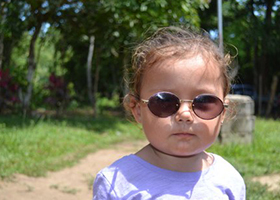 World Hope is headed to Honduras in August of 2015 to provide eyecare to the rural communities there. 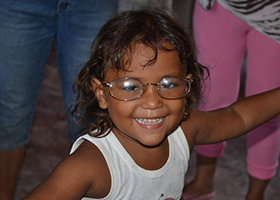 Would you consider partnering with us to provide ophthalmic medications and fun stuff to take with us on this trip? Please, check back in August to view pictures of the trip. I heart Kenya is the vision for the next two years in Kenya…to bring sustainable eye care through partnership with local doctors in Kenya as well as to further the united work of Light of Life Mission with World Hope to bring about the realization of dreams of children, just like yours, through building schools and providing quality education. 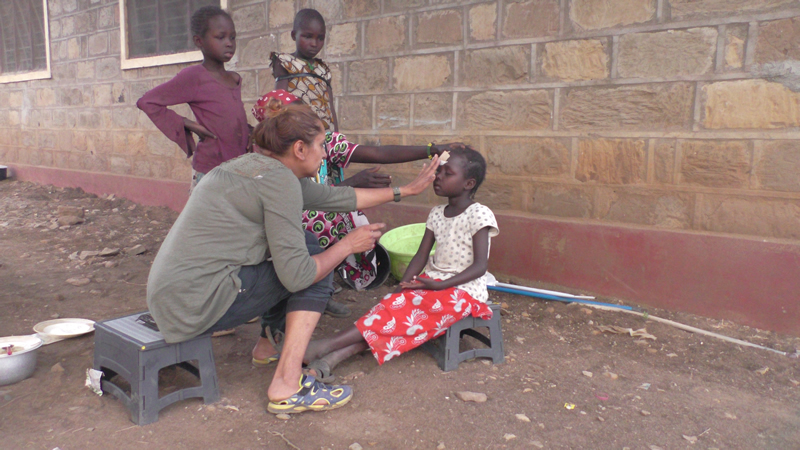 World Hope is building an eye clinic in a small town called Kokwo Toto in East Pokot. In this town, children have to travel 200 kilometers to the nearest hospital in order to receive any kind of major medical care let alone any eye care. 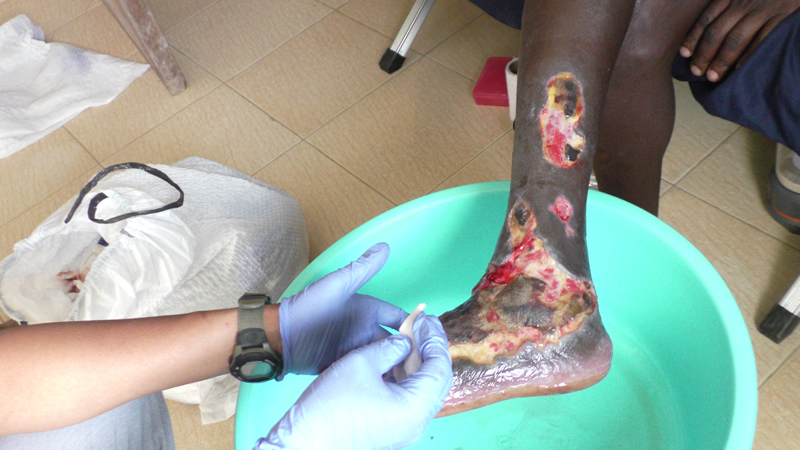 As a result people die of minor injuries that go untreated. 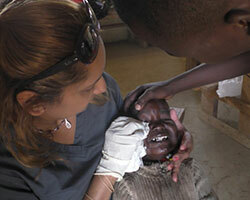 Children go blind because some small foreign body may have lodged in their eye. Because this area is so remote the government doesn’t even include it in the national census. This area is called Pokot because of the native tribe that is indigenous to this part of Kenya. These are pastoralist people who are nomadic. There is nothing here… no water… no electricity… little medical care. Our second project brought much joy to the small community in Kaloleni Kenya, where we were able to help fund the construction of Light House Christian Center. We were deeply moved to help Pakistan when it was struck by a devastating earthquake in its Kashmir region. We quickly contracted with some designers in China to make us children’s sneakers. The effort resulted in 4000 pairs of sneakers that made their way by sea to Pakistan and then they were distributed by Samaritan’s Purse to students in 10 newly-built schools. 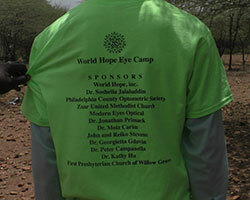 In 2006, World Hope conducted its first eye camp in Machakos. 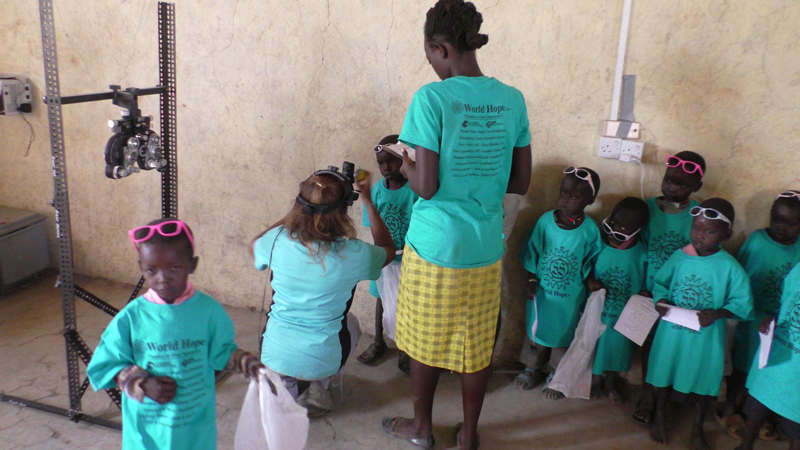 We were able to partner with Dorcas Aid International to gather street children to receive eye glasses, much needed eye medications as well as much needed hugs and care. We partnered with Dr. Sigrid Mueller from the Netherlands as national nurses to bring excellent care to over 500 children. As you can imagine some of these children had walked over 20 miles one way just because they had heard about this eye camp. World Hope also donated to the efforts of First Love, which is an organization working with the children of the slums of Kibera. They not only have a daily feeding program but they have also now built childrens homes to house both boys and girls. 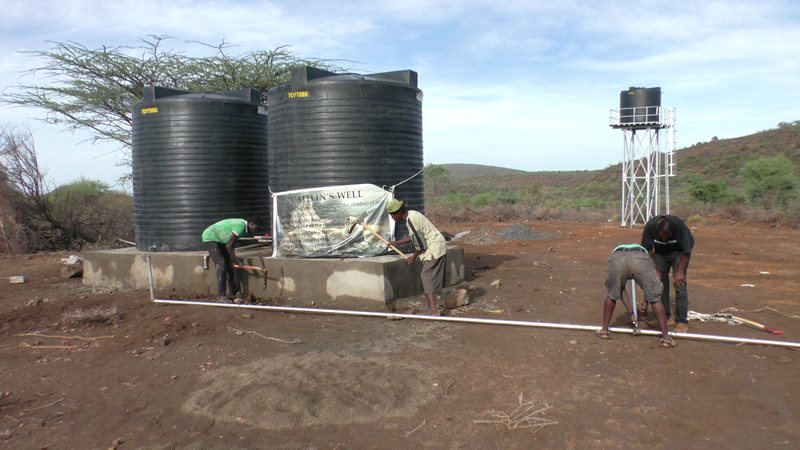 In 2006 World Hope also partnered with Harvesters International to go deep into a part of Kenya where we had never been before. This area is called the Pokot region. It is the northern third of Kenya and doesn’t see much aid from missionaries or non-profit organizations because it is remote. I could hardly believe what I was seeing when I went to the Pokot region. I had been to places where there was no water available… but not like this… The area was so dry and the people had so little that they moved from one location to another through the desert-like bush to find water and any kind of food. When I saw the dire need in this place, I knew that this was our last frontier in Kenya… Here we would concentrate our efforts to love those forgotten children.